These are the athletes that have dominated their sports more than anyone in the 2010s. Sports figures are everywhere nowadays. They are plastered all over the media and all over advertisements. These athletes on this list are something else. These athletes have consistently been the best at what they do. These athletes have been dominating for years and as the last year of the 2010s its time to take a look at who was the most dominant athletes at their sport and their position. From Buster Posey to Tom Brady, these are ten athletes who have been the most dominant throughout the 2010s. Who's Buster Posey you say? 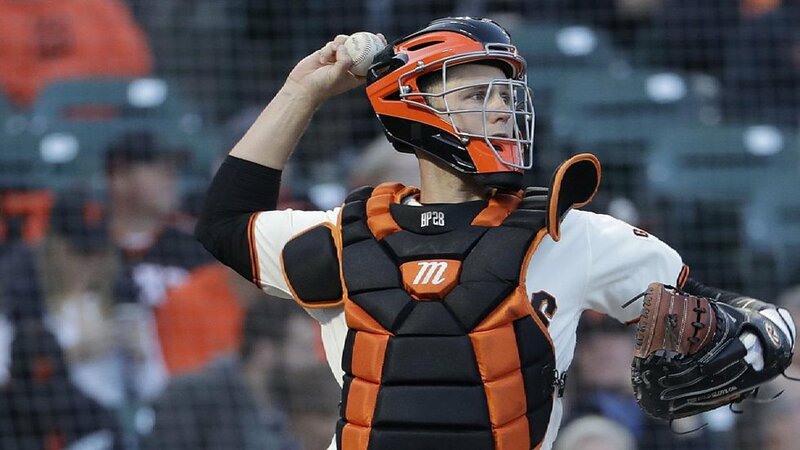 Buster Posey is a catcher for the San Francisco Giants in the MLB and one of the most dominant catchers of all time. Ever since entering the MLB, Buster Posey, he's been in six all-star games, one MVP award, gold glove winner, three-time World Series winner. The list goes on, for a catcher to do this is rare. 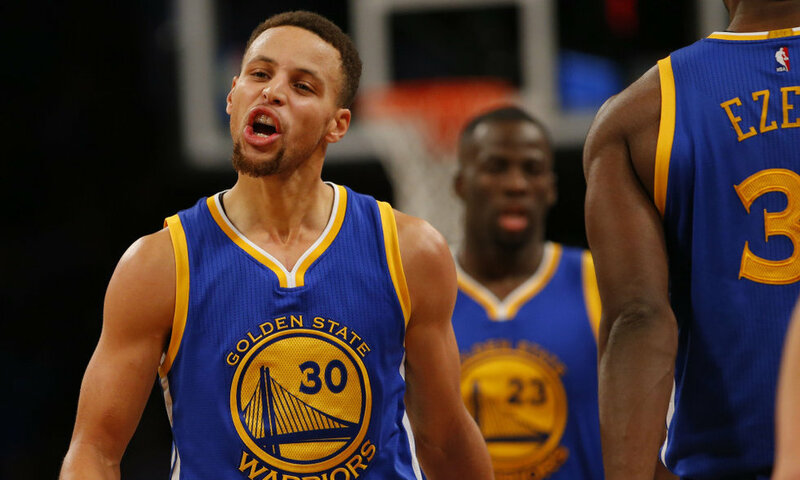 There is no better shooter of all time than Steph Curry. Steph Curry came into mainstream basketball in the mid-2010s after capturing his second all-star appearance, first of two MVP awards, and one of three NBA championships. What a great resume, but what makes Steph Curry dominate, is his shooting. There is no better shooter in the NBA at the moment not will there be a better shooter than Steph Curry. He has been dominate since the mid-2000s, but he carries his dominance into the 2010s for sure. The soccer player from Argentina has racked up numerous records in the decade. He has won a record-tying five Balloon d'Or trophies for the best soccer player. 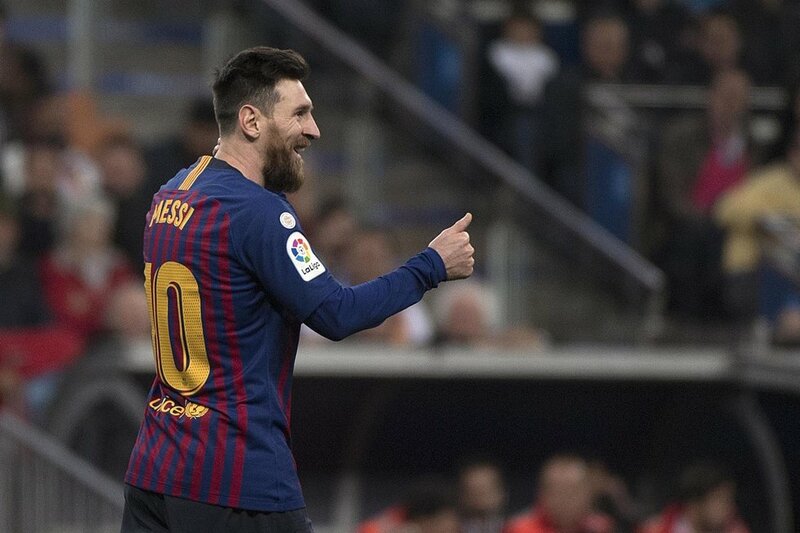 He also holds records for most goals for Barcelona and the Argentina national team. Even in his thirties, he's not going to stop. She hasn't been around that long compared to other athletes on this list, but the way she performed in the 2016 Summer Olympics in Rio. There is no way she cannot be on this list. 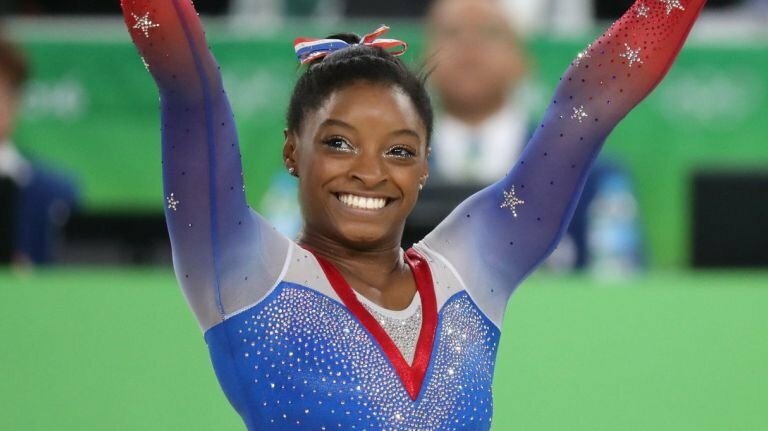 The way she dominated her competition in gymnastics was like no other. She ended up going gold in four out of the five competitions she was in. Talk about dominant! 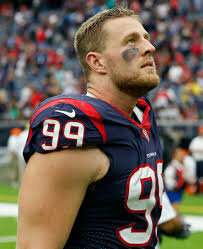 There is no other destructive defensive player in this decade than JJ Watt who has shown to be an all-time great. He has been riddled with injuries in the past couple of years, but when he is at his full he is the best. He is a multiple time pro bowler, all-pro, and has taken home NFL's best defensive player of the year, three times. He's only one of two players to do so, but he did that in a span of four years. 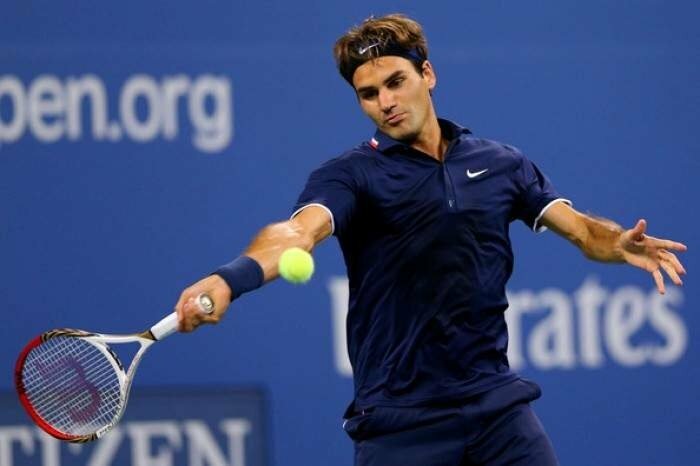 Roger Federer wasn't as dominant as he was in the 2000s, but he deserves to be on this list. Roger Federer has been around in the Sport of tennis for years now, but his dominance to the sport still continues. From collecting a medal in the 2012 Olympics to winning five grand slams over this decade. There's nothing this man can do and will continue to do in the future. 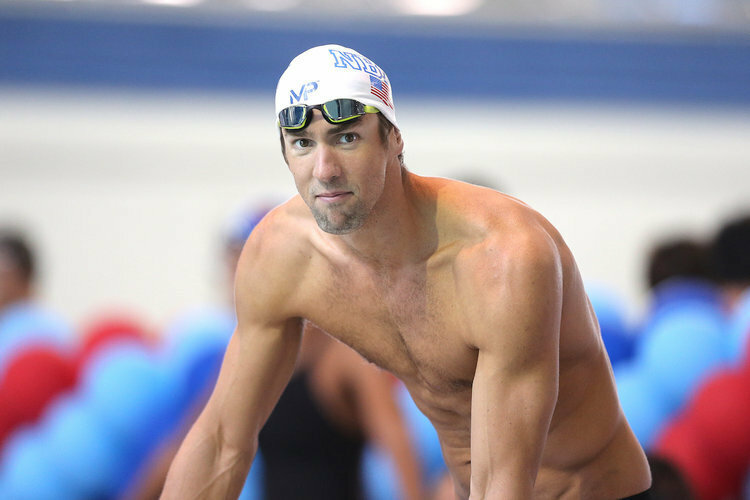 There is no other dominate Olympian ever than Michael Phelps. Throughout this decade he has collected nine gold medals and a total of fourteen medals overall. He holds several Olympic records that still stand. The way he dominated his competition and broke records like they were nothing but amazing. There will never be another Olympian and athlete like Michael Phelps. 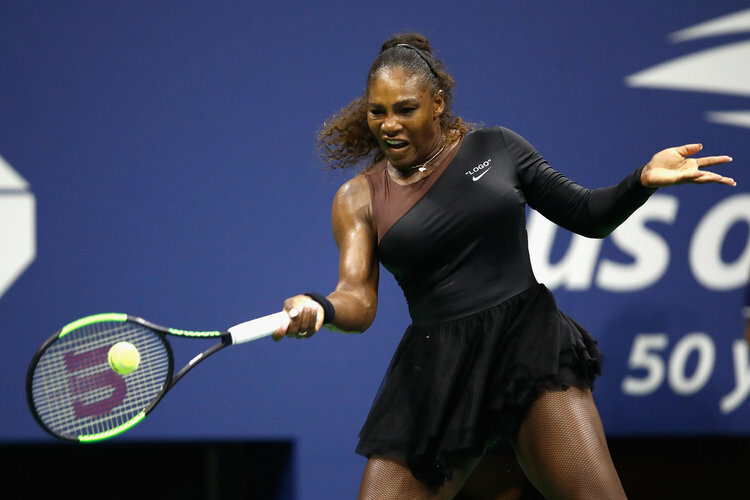 No other woman has been more dominant in a sport than Serena Williams. Ever since 2010, she has won thirteen Grand Slams. She has consistently been number one in the rankings for women's tennis. She is also the most winning tennis player and most earning female tennis player of all-time. She is a great role model and someone who will continue to dominate in tennis. 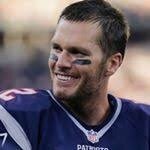 No other player has won more Super Bowls than Tom Brady has, SIX! That's right six Super Bowl wins. That stat alone is amazing and he also has three MVP awards, most wins of a quarterback, and the consistency Tom Brady and the Patriots have been for a while. Tom Brady is the best NFL quarterback and arguably player of all time. No other player has dominated the sport that Lebron James has. From going to the NBA finals seven years in a row, to being in the all-star game every year of this decade. Also, don't forget the three NBA championships under his belt. 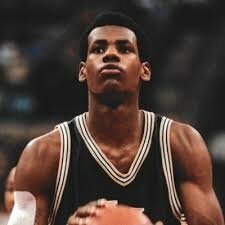 Lebron James is the greatest basketball player of all time. The way he can play defense, pass the ball, and score points is like no other player I have ever seen.